World rowing organises a Masters regatta each year somewhere in the world on an international course. Durham ARC has had some success over the years in these events which are hotly contested. 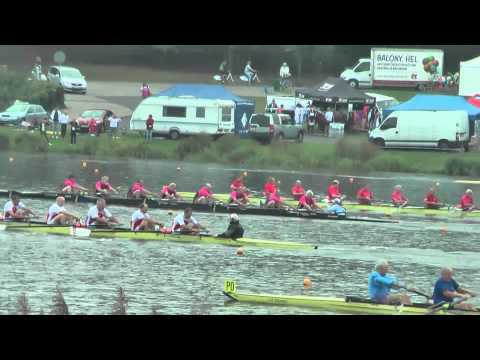 In the Poznan (Poland) 2011 World Rowing Masters Regatta, the Masters F 8 (average age 60+) were beaten to gold by only 3 feet by an American crew with several ex-international rowers.